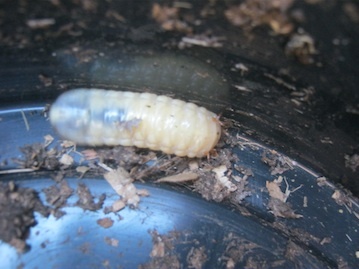 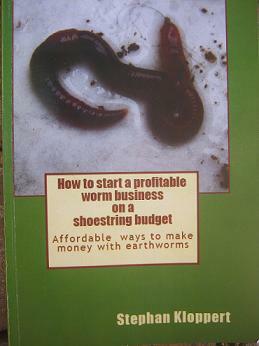 The "Worm business directory Great Britain" is for all those garden- and recycling enthusiasts that want to start to convert their garden- and kitchen scraps into nutrient rich worm castings. 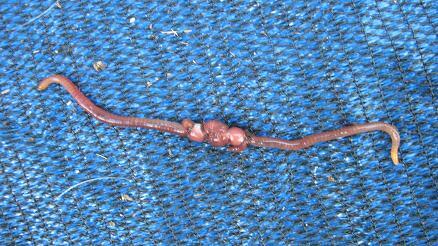 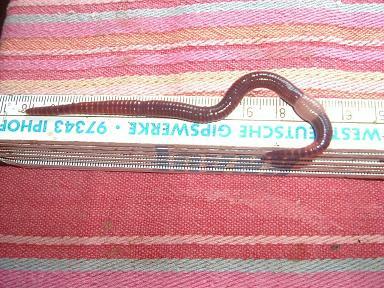 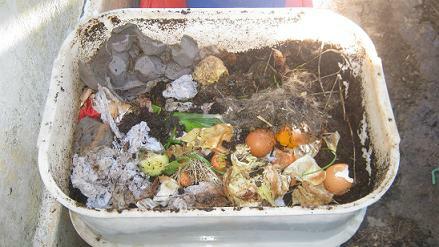 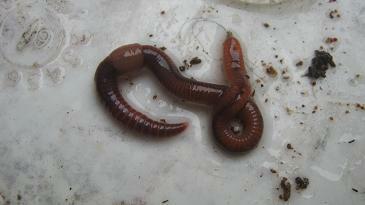 If you want to stop adding organic waste to your dirt bin and help to reduce the production of greenhouse gases on landfill sites than the worm business directory is here to help you find a supplier of earthworms, worm farms, worm castings and worm tea in your country and hopefully even your local city! 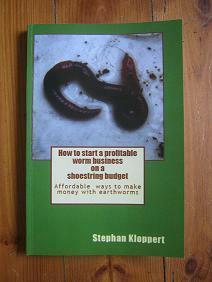 Market your worms, worm farms, worm castings, worm tea, compost containers, organic fertilzers and related products to millions of potential customers.